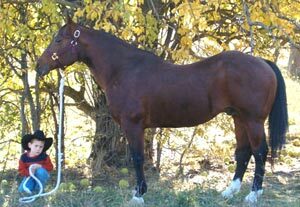 We are proud to offer you a good selection of quality horses. Confirmation, disposition, intelligence and cow sense are what we strive for. We use our ranch horses in our daily operations and also in the arena. 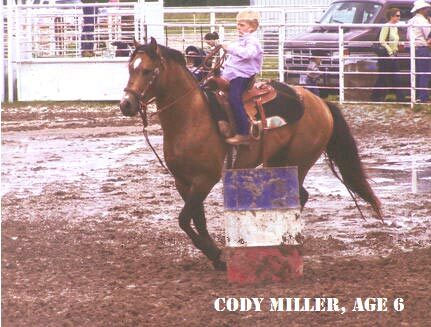 The kids and grandkids have won All Around Buckles in Junior Rodeos, Junior High Rodeos and High School Rodeos as well as winning Ranch Rodeo Teams. They also have qualified for State and National Junior and Senior High School Finals Rodeos and came out at the top with what we have raised and trained ourselves. We thank you for your interest and hope you like what we have to offer. 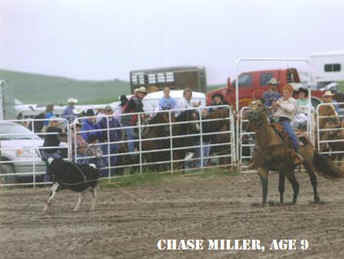 Copyright © 2007-2018 Central Nebraska Ranch & Production Horse Sale. All rights reserved.